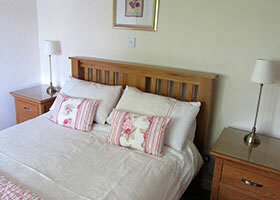 Loch Lomond Self Catering Accommodation on Inchmurrin Island. 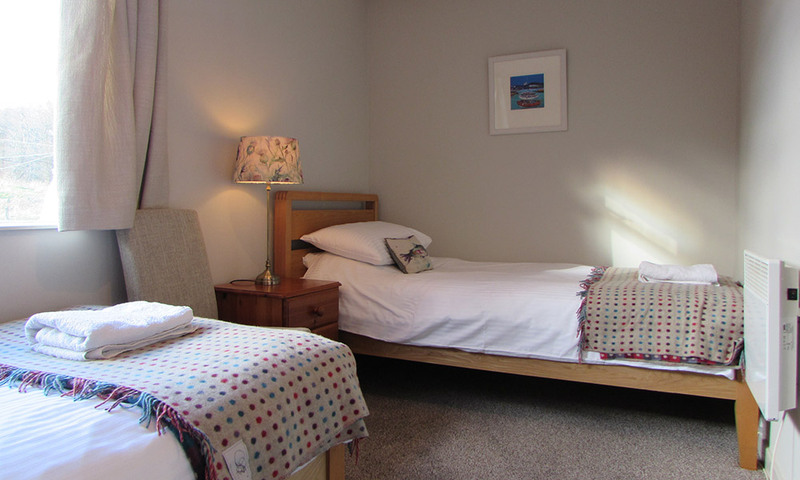 Inchmurrin Island can accommodate 26 in our holiday cottages. 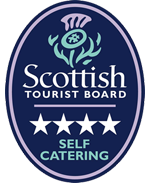 Accommodation is rated three star by VisitScotland. A detached, cedar clad cottage on the west side of the island, with private sundeck, garden & beach. It’s an ideal spot to enjoy a drink in the evening & watch the sun set over the surrounding hills. The original hunting lodge on Inchmurrin, with beautiful views south over Loch Lomond. The Lodge is right by the water, where guests can berth at the jetty or be picked up by the island ferry. 3 apartments are situated on the east side of the island, adjacent to the restaurant & bar. 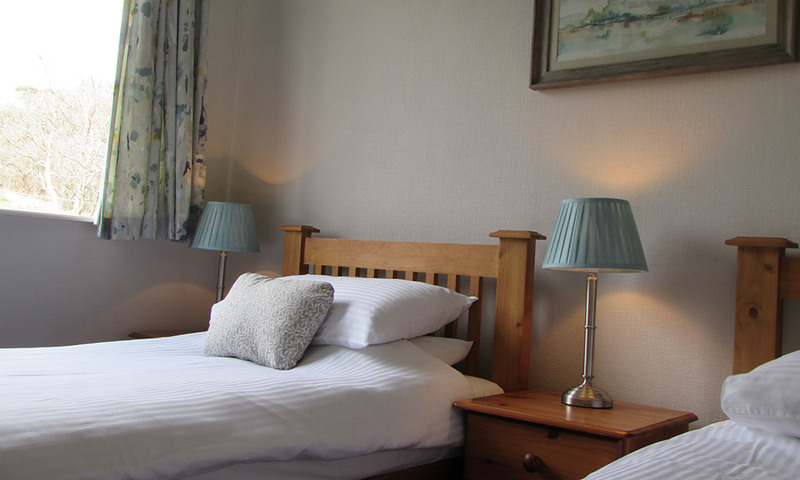 All have direct access to lawned garden, beach & jetties, with plenty of space to berth boats, beach canoes and store kit such as windsurfers and paddleboards all ready to go. The apartments all have outdoor seating and barbecues. 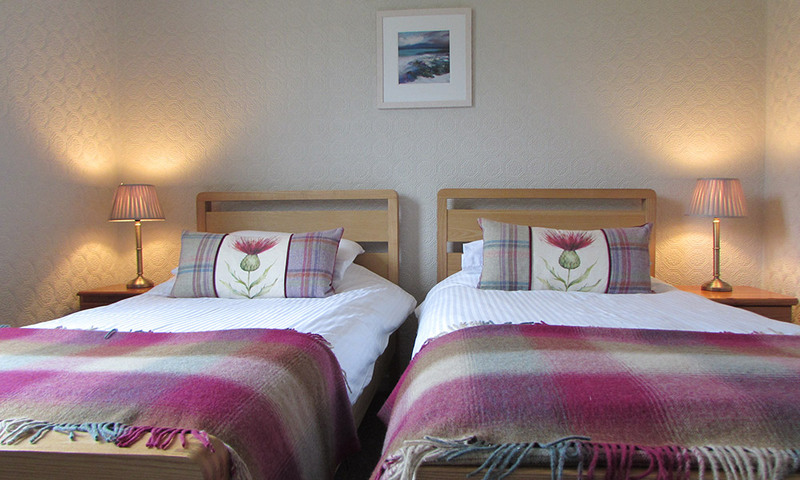 They share a guest laundry/drying room, ideal for hanging wetsuits when our typical Scottish weather descends. – All our properties are non-smoking. – 25% non-refundable deposit is required on booking, with balance due 6 weeks prior to arrival. For bookings within 6 weeks of arrival, full payment is required on booking. – Payment can be made by bank transfer, cheque, credit/debit card. 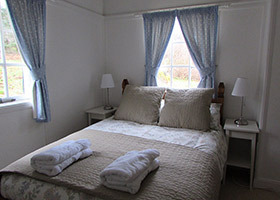 – Bedlinen & towels provided at no extra charge. – Travel cots and high chairs available for infants. – Charcoal and logs available to purchase. – Well-behaved dogs are welcome on Inchmurrin, surcharge of £20 per week per pet. 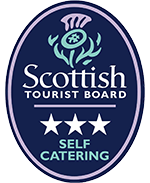 – Inchmurrin ferry is free on arrival and departure. Other crossings are £5 per head return, £2.50 for under 12’s.